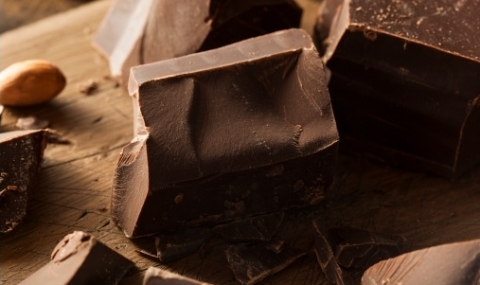 In March 2015, the firm secured a win on behalf of a Fortune 500 chocolate manufacturer in a putative consumer class action regarding the labeling of its dark chocolate and cocoa products. The plaintiffs alleged that our client’s products were “misbranded” in violation of California law and FDA regulations because the labels made false, misleading and unlawful statements regarding the products’ ingredients and characteristics. The U.S. District Court for the Northern District of California ruled that there was insufficient evidence to support this claim and dismissed the case.